Cooling face mask is dedicated to use after dermatological, cosmetic procedures in order to accelerate the healing and regeneration of irritated skin. 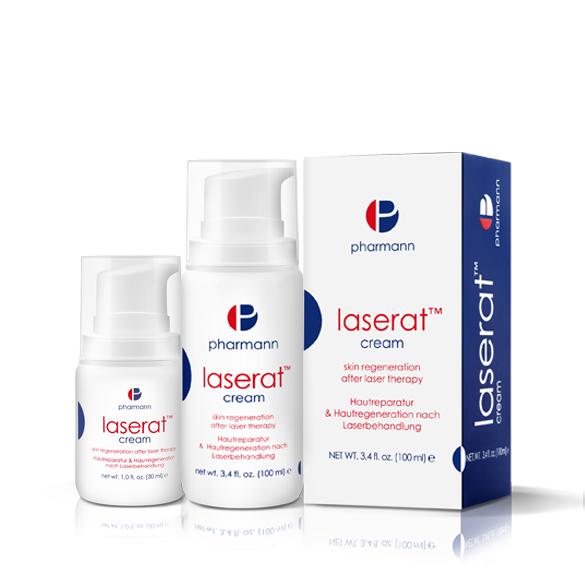 Specially selected active ingredients contained in the product composition bring immediate relief to irritated skin, cool, reduce swelling, burning and redness. They restore skin’s normal sensitivity threshold and minimize discomfort. The formula, rich in plant extracts, not only cools, but gives immediate soothing and calming effect. In addition, it moisturizes the skin making it soft and silky to the touch. 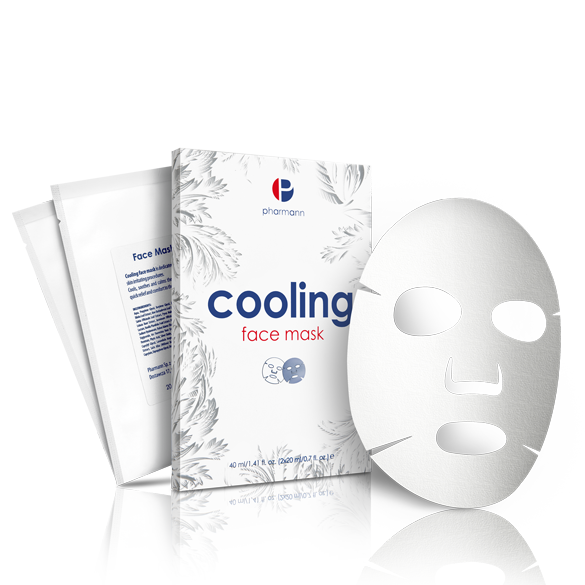 Cooling face mask is easy to use – the sheet form of the mask makes it perfectly suited to the contour of the face. Trehalose – disaccharide, acquires moisture from the environment, thus helping to maintain proper hydration of the skin, prevents damage caused by loss of water in the epidermis. Gingko Biloba extract – strengthens the blood vessels, supports the regeneration of the epidermis cells and stimulates their renewal. Possesses effective antioxidant effect, soothes irritated skin. Aloe Barbadensis extract – moisturizes, regenerates and calms irritated skin. Exhibits strong antioxidant effects, possesses soothing and anti-swelling properties. 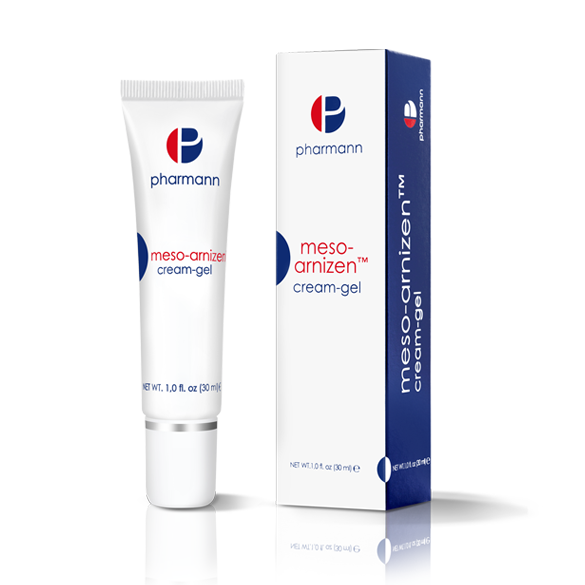 Menthyl Lactate – milder for the skin than menthol, provides a gentle, long lasting cooling effect. Rubus Idaeus (Raspberry) extract – refreshes, soothes irritations, improves the appearance of the skin and strengthens it, smoothes and regenerates the skin. Separate the Cooling face mask from the foundation and apply it to the cleansed face. Keep the mask on your face for 20 minutes, then remove it and wait until it’s completely absorbed. Do not rinse.